i am just learning how to do a garden and looking for flowers i thought maybe you might have what other places don’t have i am looking for. 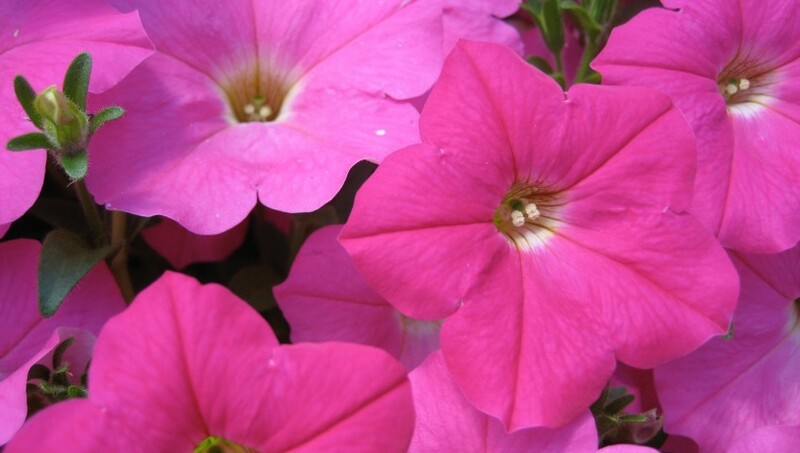 We have a huge selection of annuals and perennials. What exactly are you looking for?? ?